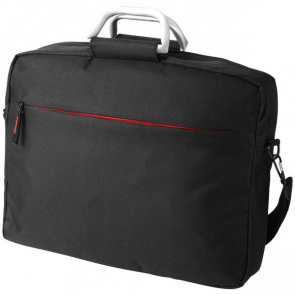 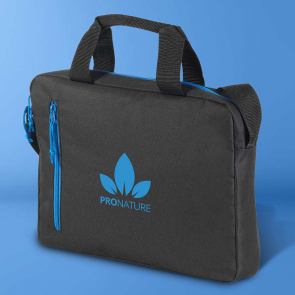 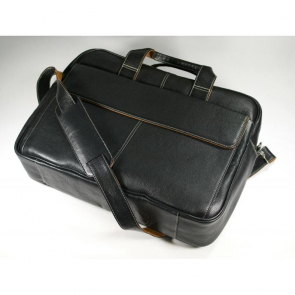 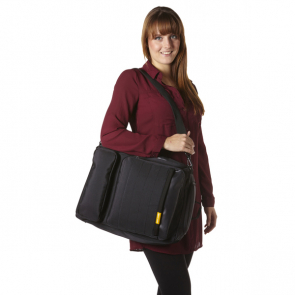 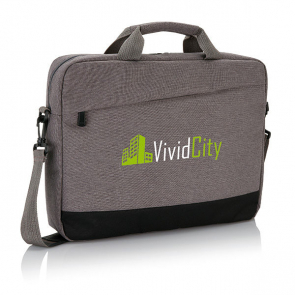 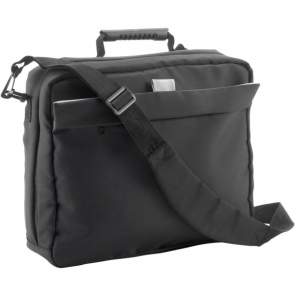 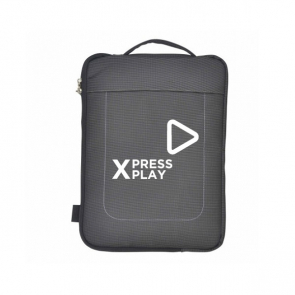 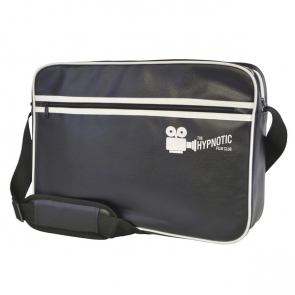 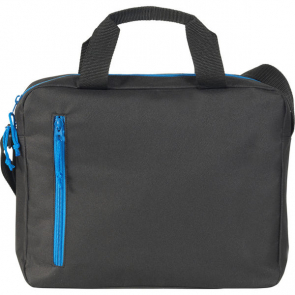 Keep your computing items secure on the go with whilst getting your marketing messages seen with these handy branded laptop bags. 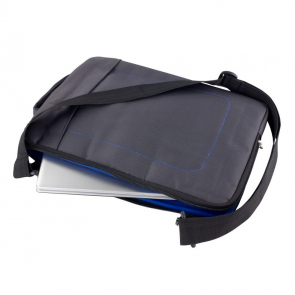 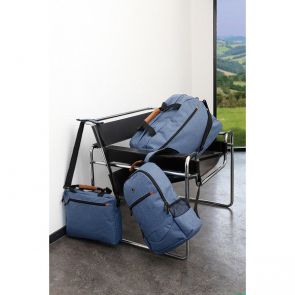 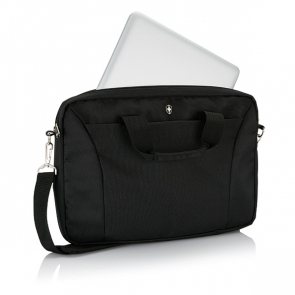 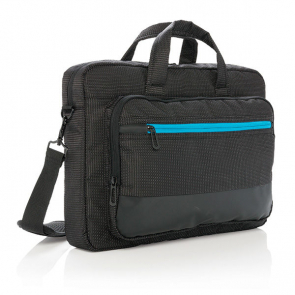 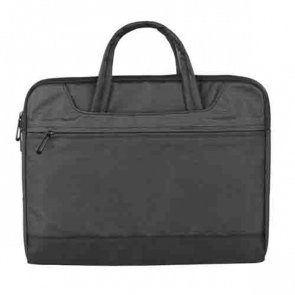 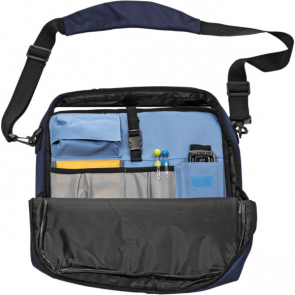 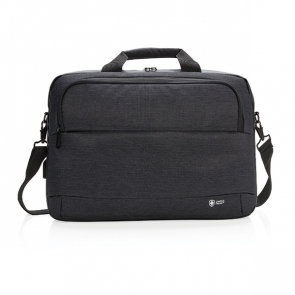 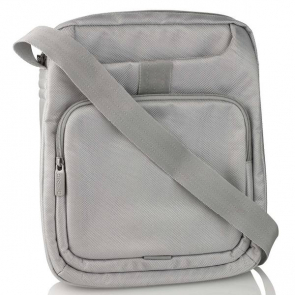 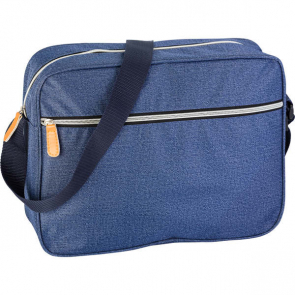 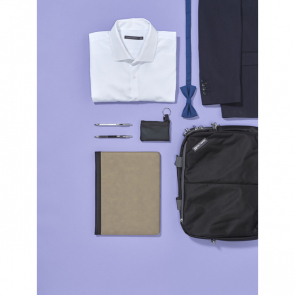 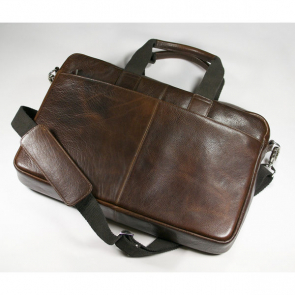 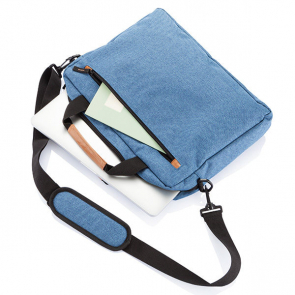 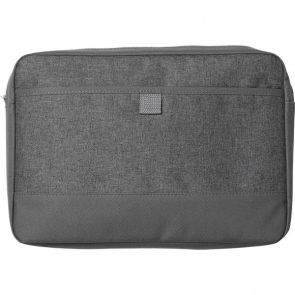 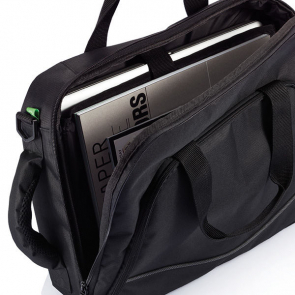 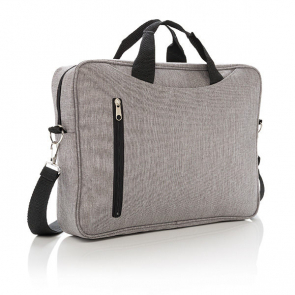 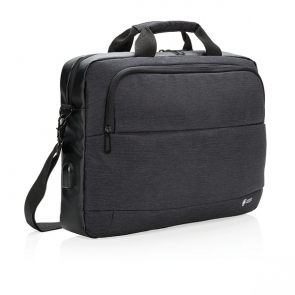 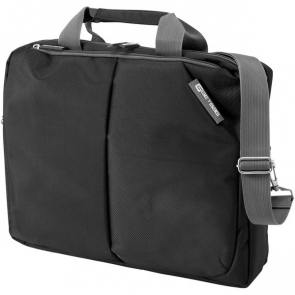 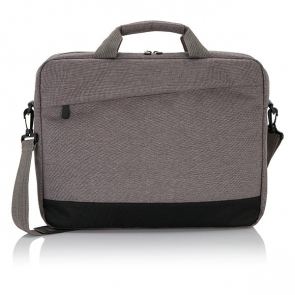 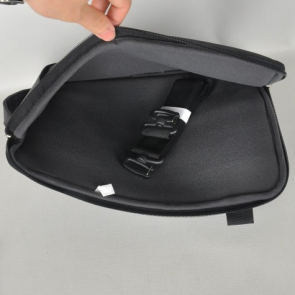 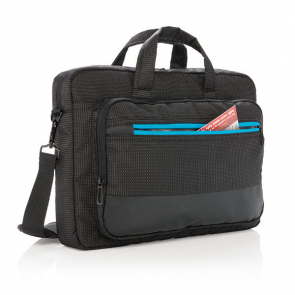 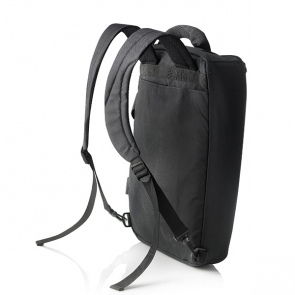 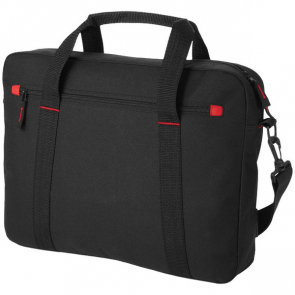 Our laptop bags are tech friendly, with spacious pockets for gadgets and accessories. 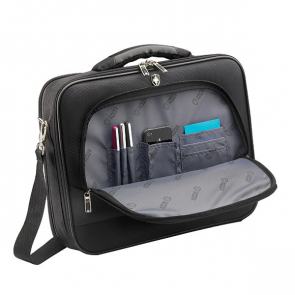 Ideal for conferences and business trips. 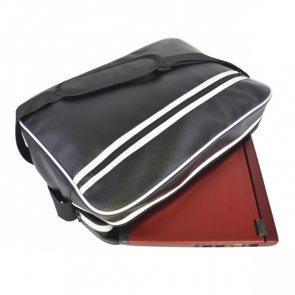 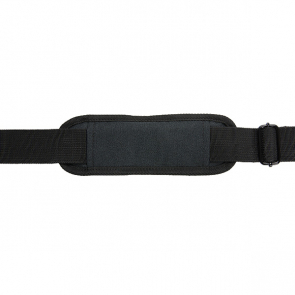 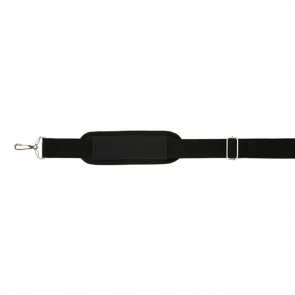 Available in a choice of styles, sizes and colours you'll be bound to find a design that meets your needs.